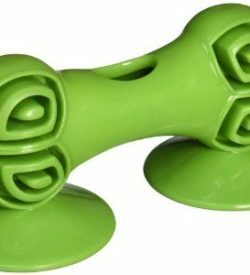 This innovative new title aims to show owners of puppies how a routine of simple but enriching brain games can make a puppy a happier, healthier and more loving companion for life. 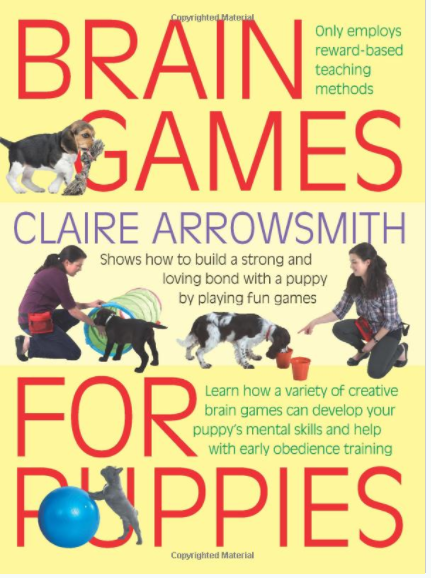 Brain Games for Puppies is a brilliantly conceived compendium of fun games, tricks and activities that you can enjoy with your puppy that will help to teach it good manners from an early age. Puppies are learning from the time they are born. 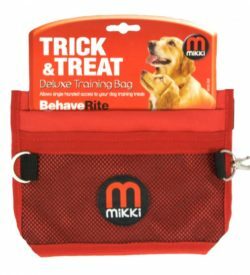 They absorb every new sight, sound and experience, and owners should be encouraged to make the most of this period of rapid development by helping their pups to learn through play! 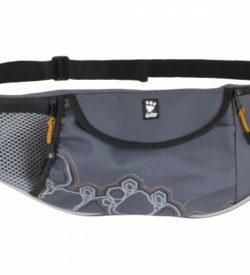 Teaching through the enjoyment of simple games can help to build strong bonds between owner and puppy, introduce the basics of training, establish desirable long-term habits and prevent the development of many problems. 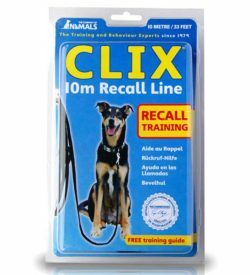 This innovative new title aims to show owners of puppies how a routine of simple but enriching brain games can make a puppy a happier, healthier and more loving companion for life. 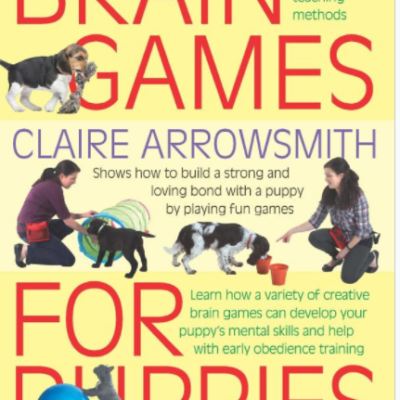 Brain Games for Puppies is a brilliantly conceived compendium of fun games, tricks and activities that you can enjoy with your puppy that will help to teach it good manners from an early age.